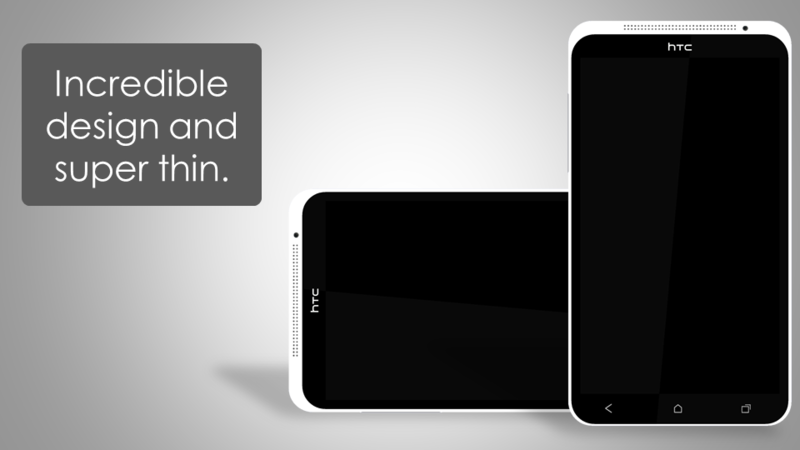 The HTC One X design is truly a piece of work, but as usual, it can be improved. 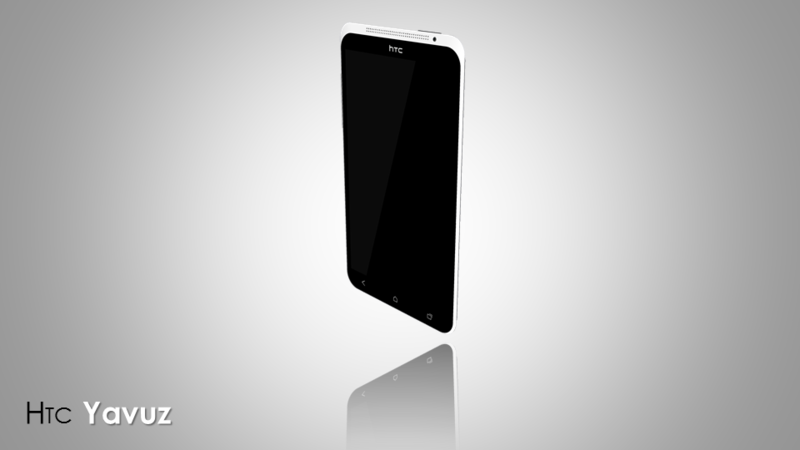 That’s what Hasan Kaymak tried to do through his latest design, the HTC Yavuz concept, pictured below. We’re dealing with a phone that measures half of the thickness of the One X, so it’s probably around 4.5 mm in waistline, an incredible achievement. HTC Yavuz comes with a quad core 1.5 GHz processor, a 4.7 inch 1080p IPS display, integrated Beats Audio speaker and next generation Bluetooth technology. 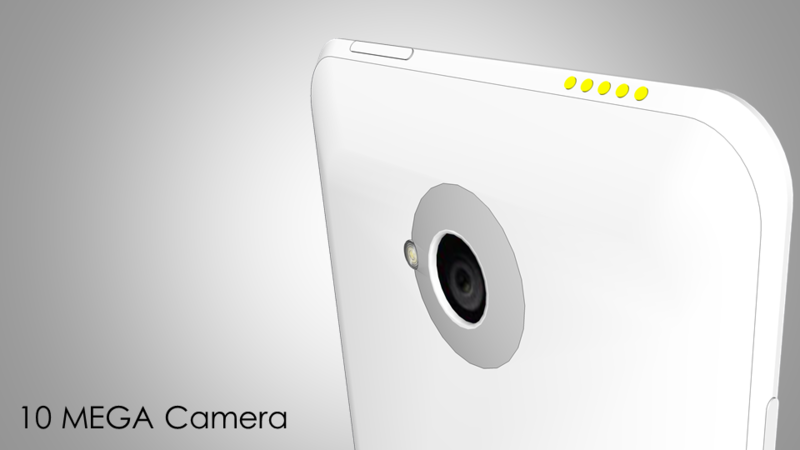 NFC, LTE+ and a 10 megapixel HD camera are also on board, as well as a 1.3MP front camera and a mighty 2050 mAh battery. The phone integrates a SIM card inside and supports wireless charging. 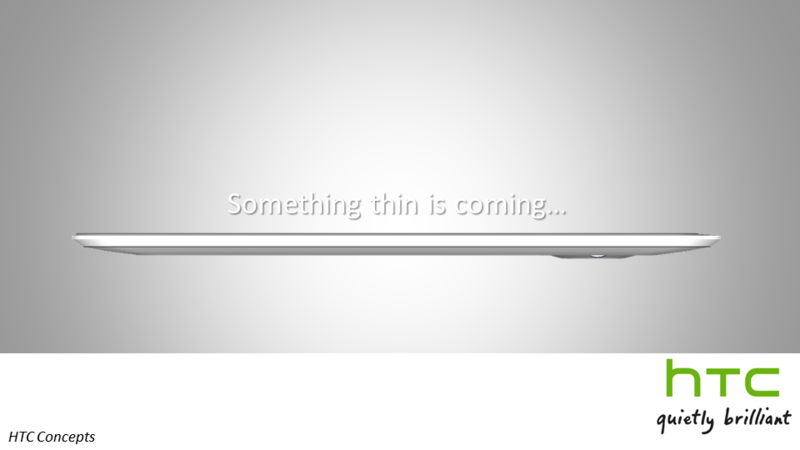 Yavuz is seen by its maker as the thinnest phone in the world ever and I doubt anyone will go lower than 4mm frankly, since the phone would become sharp and dangerous. 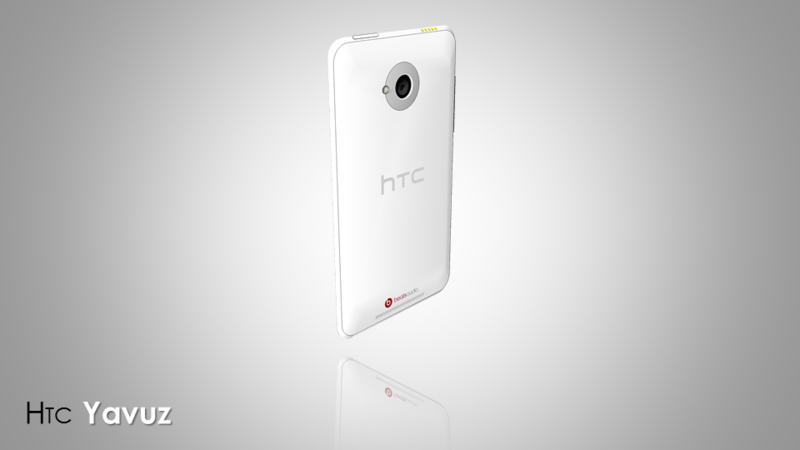 As far as design goes, it looks a bit like a wider HTC One X, maybe with flatter edges, unless I’m mistaking. I’m guessing that this model runs Android 4.x Jellybean, since apparently the next iteration of Android will actually be version 4.1 according to rumors. 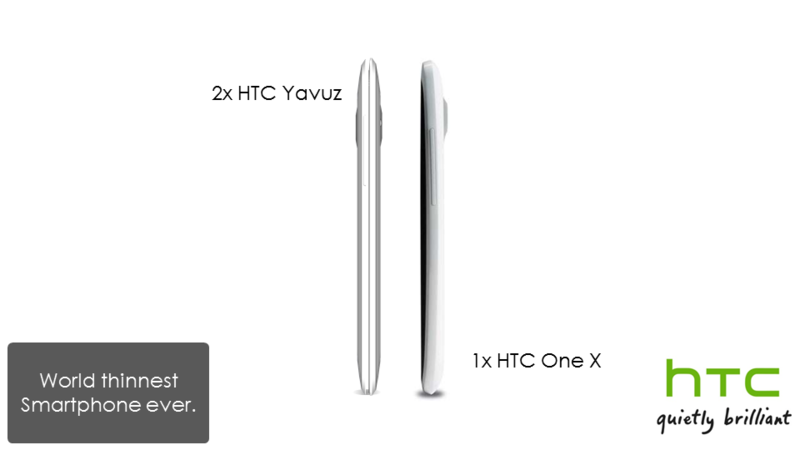 And one final thing: 2 HTC Yavuz unit put together make one HTC One X, in thickness. How cool is that? This model also has no audio jack or microUSB port, it simply relies on the yellow things above (two adapters – headset and microUSB).